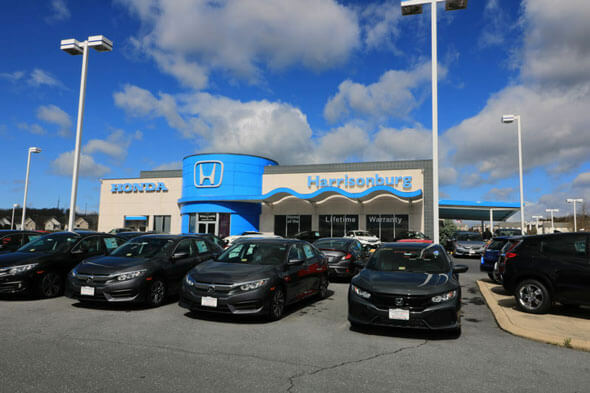 At Harrisonburg Honda, we offer genuine, Certified Honda accessories for your vehicle, as well as Genuine OEM Parts & Accessories for nearly any make and model on the road. 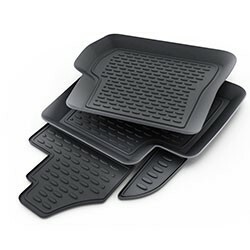 Why Buy Genuine Honda Accessories? You may find yourself wondering why you should purchase genuine OEM accessories instead of just buying something off the internet, instead. 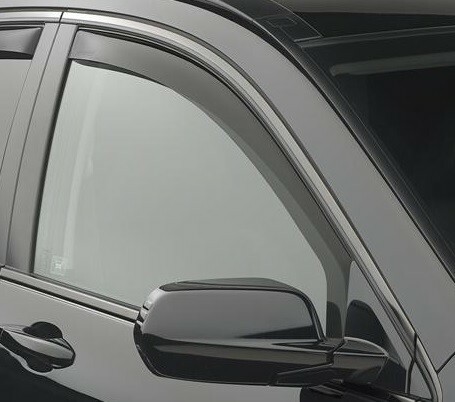 Well, certified OEM accessories, like those from Honda, are factory-made to blend seamlessly with your vehicle. Avoid the hassle of purchasing something online and waiting weeks for delivery, only to find out that it doesn’t fit your car or your project. Go with the real thing and get access to a team of experts that know a thing or two about it. 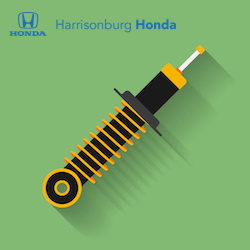 Go with Genuine Honda Accessories from Harrisonburg Honda. To make it even easier, we always have a few specials on some popular accessories for you and your vehicle. Check them out and contact our Parts & Accessories Department with your questions. Our team is here to help you! It doesn’t have to break the bank to purchase genuine accessories for your vehicle. In fact, we offer a variety of rotating vehicle accessory specials, so you can find the perfect accessories and/or parts for your vehicle and your budget. If you’re hoping to beef up your Honda’s sound system or want to add decorative interior touches to your car, keep an eye on this page to ensure you don’t miss any of our outstanding accessory specials. Of course, you can always call, text, email, or chat with us to get pricing and availability for the genuine OEM accessories you need. Rain Guards $35.00 off installed price.